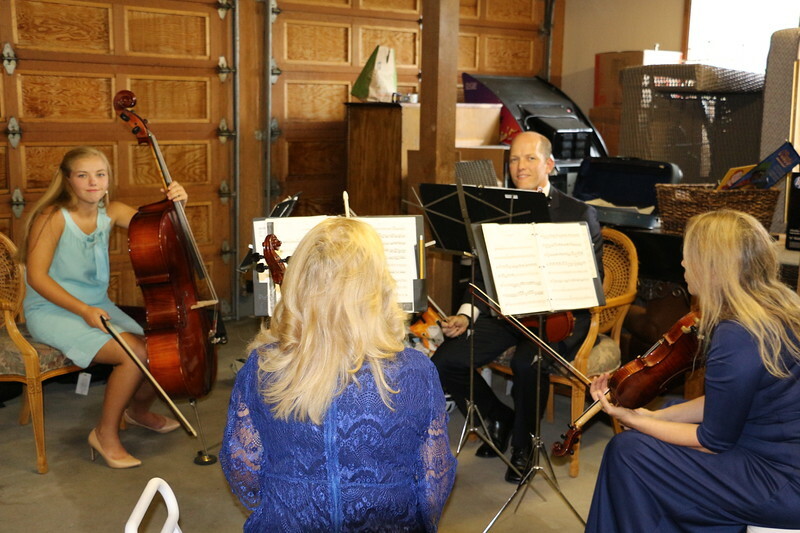 The quartet gets in some last minute practicing in the garage. Didn't Tessa clean up nicely!?! ?